Black Poetry Theatre seeks to expand the understanding of spoken word and foster greater appreciation for the power of contemporary poetry by presenting it in traditional theatrical settings, raising cultural awareness through the use of the performing arts and telling necessary stories from within our communities. 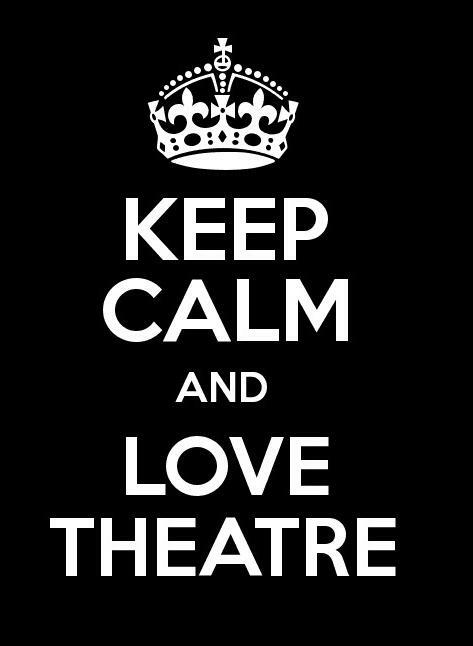 Stay updated on our upcoming productions this season! Witness a masterful cadre of writers bring their poems to life on stage. They will share stories of pain, joy, love, hope, and struggle. We will all be taken on a journey of purpose and discovery led by the eloquence of powerful expression. Each poet will show us what is possible when the page is blended with authentic voice. Come join us on this spoken word adventure as these artists combine the skill of oration with the subtle nuance of theatre and improvisation. Black Poetry Theatre invites you to a special event for the book release of one of it's cast members! It's the Day of the Show! Tickets for TODAY's show are available at the Door! Tickets go on sale 1/19/19! 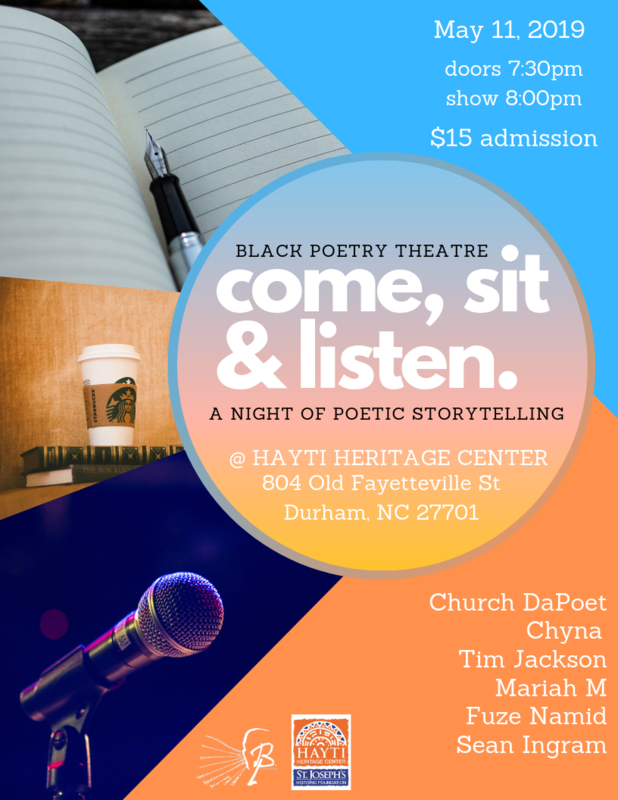 Advance Ticket "come, sit, & listen" on 5/11/19. Redeemable for the 8pm show. 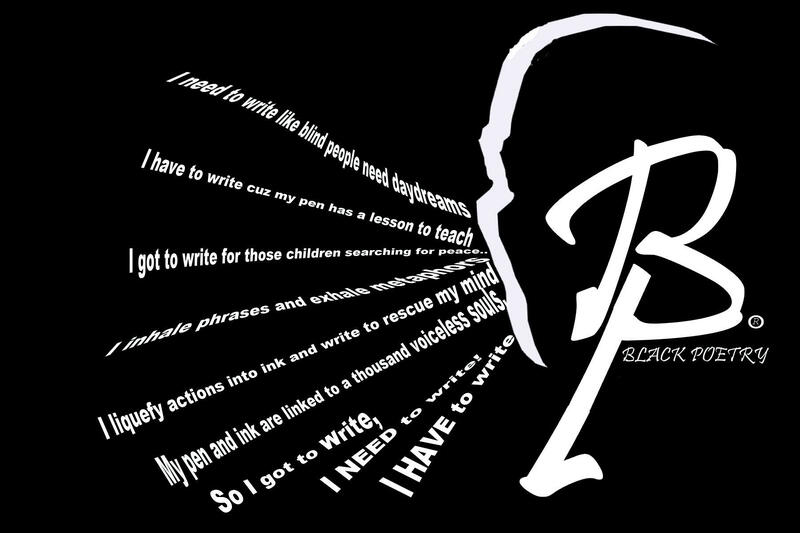 Presented by Black Poetry Theatre, “Flip the Script: A Play in Progress” is a works-in-progress series where classic works are reworked/remixed into new pieces, integrating poetry/spoken word and music. Led by Dasan Ahanu, a group of selected community artists will work together to shape each piece of the production. Readings of these reworked pieces will be presented followed by a talk-back, offering an opportunity for community feedback. The series will culminate with a full production built from those pieces blended into one world and one storyline. We want to make sure you don't miss any information about upcoming shows, special deals, giveaways, or special performances by our founder or cast members. Sign up for our mailing list below to stay connected. It was only in the theatre that I lived.